"Kevin has a proven track record of more than 25 years with Charles Machine Works companies," said Charles Machine Works CEO Rick Johnson. "Kevin has a proven track record of more than 25 years with Charles Machine Works companies," said Charles Machine Works CEO Rick Johnson. 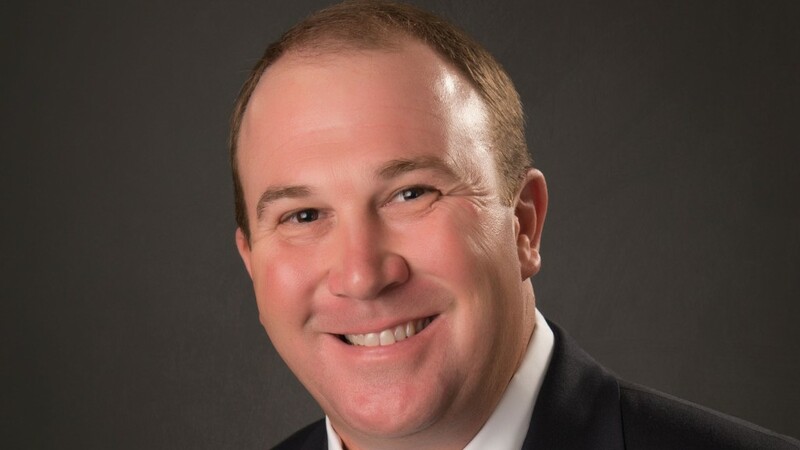 "He has served as HammerHead president since 2015, president of MTI Equipment for 3 years, and spent 20 years in various positions in the Ditch Witch organization. Kevin's expanded leadership role will help leverage synergies between the two companies and position them to better deliver innovative solutions." "The Charles Machine Works approach is unique in the industry," Smith said. "Our Family of Companies brings greater value to customers by working together. We share assets, expertise and insights that ultimately lead to customer-driven solutions across the full life cycle of the pipe. This offers our customers additional capabilities, letting them tap new avenues of revenue to continually grow their business." Smith's new leadership team will include Randy Rupp, Brian Kenkel and Christi Woods. "We're excited about these changes in the Charles Machine Works Family of Companies," Johnson added. "Combining the leadership of Subsite and HammerHead under Kevin is a natural extension of our unique strategy in the industry. It will streamline our synergistic approach and deliver future innovations for the installation, maintenance, rehabilitation and replacement of underground pipe."